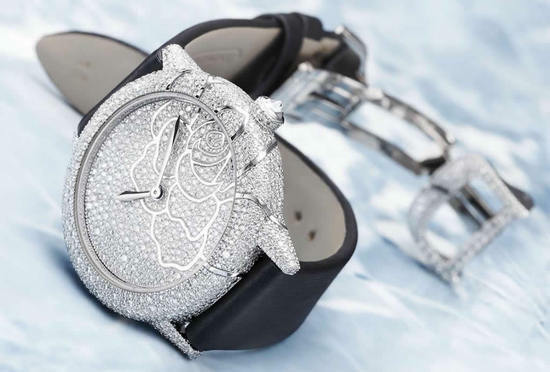 The world of fashion has always been obsessed with all that’s slim. 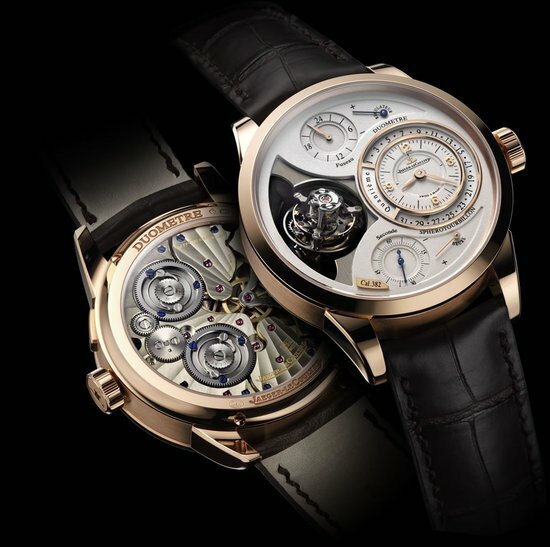 Horology seems to be following suit too, as Jaeger-LeCoultre unveils the Master Ultra Thin Squelette watch, the world’s slimmest mechanical timepiece. 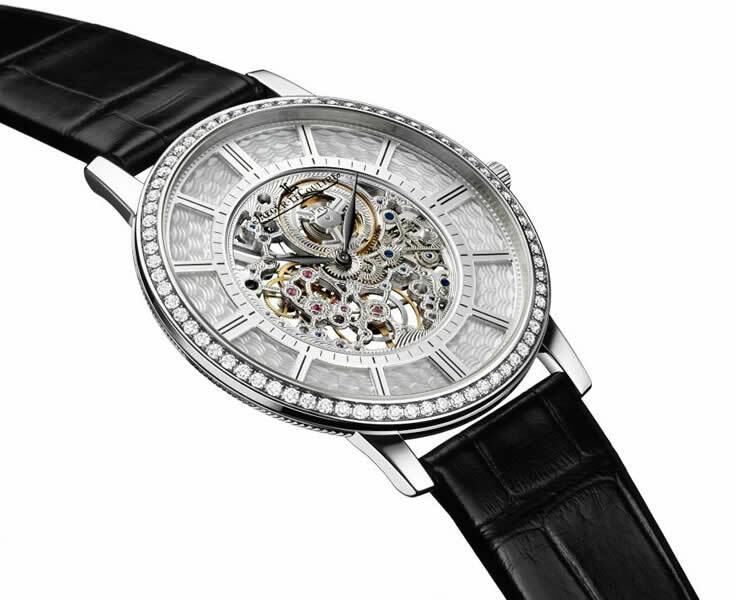 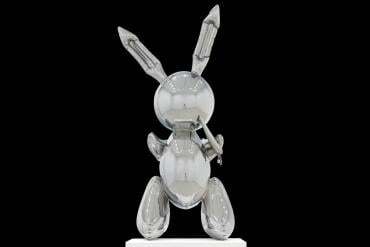 Measuring in at a surprisingly slim 3.60mm thick, the Jaeger-LeCoultre Master Ultra Thin Squelette watch has broken the record held by the Piaget Altiplano 900P, which came in a 3.65mm thick case. 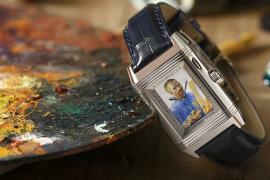 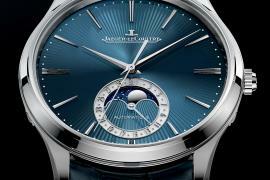 In an effort to keep the watch slim, Jaeger-LeCoultre hasn’t compromised on its aesthetics though. 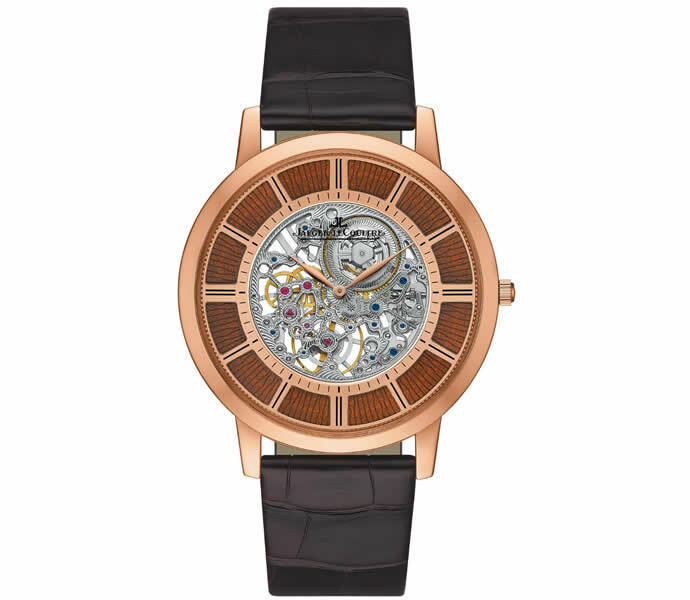 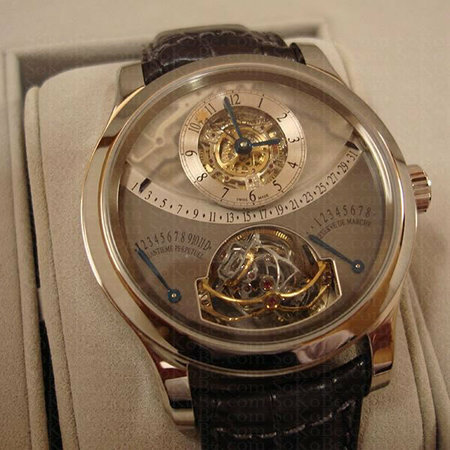 This timepiece comes complete with a skeletonized face and is adorned with 19 jewels. 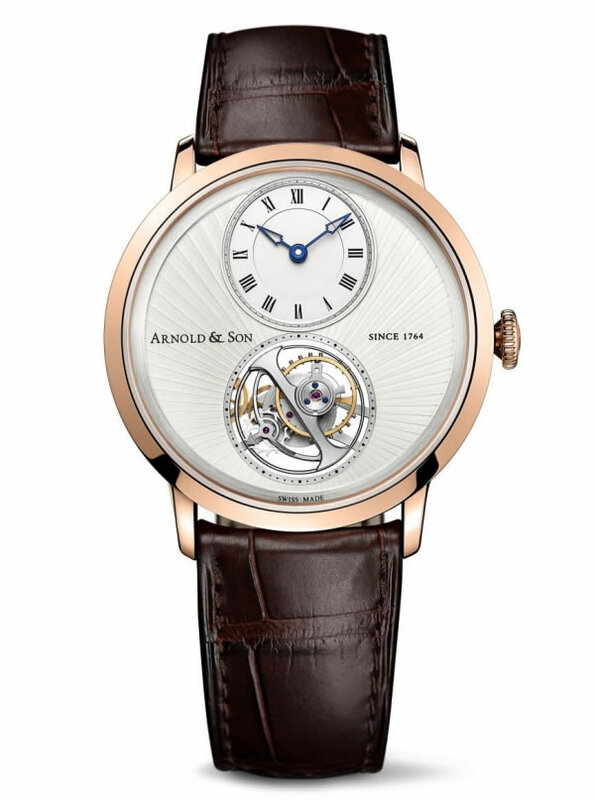 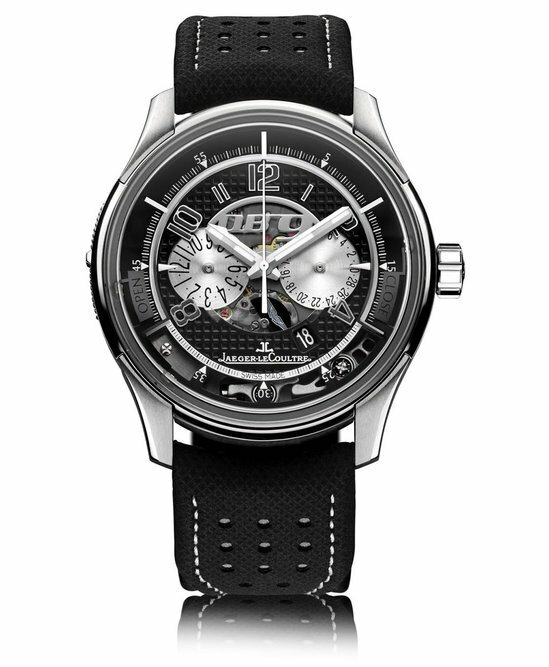 The watch uses a hand-wound movement and the Jaeger-LeCoultre Calibre 849ASQ, containing 119 components, with a 33-hour power reserve. 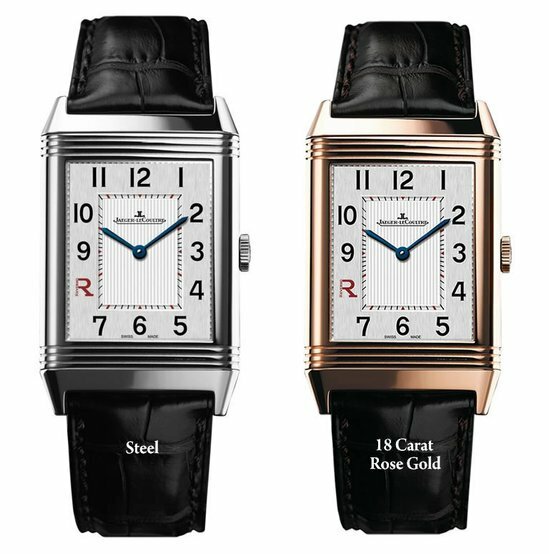 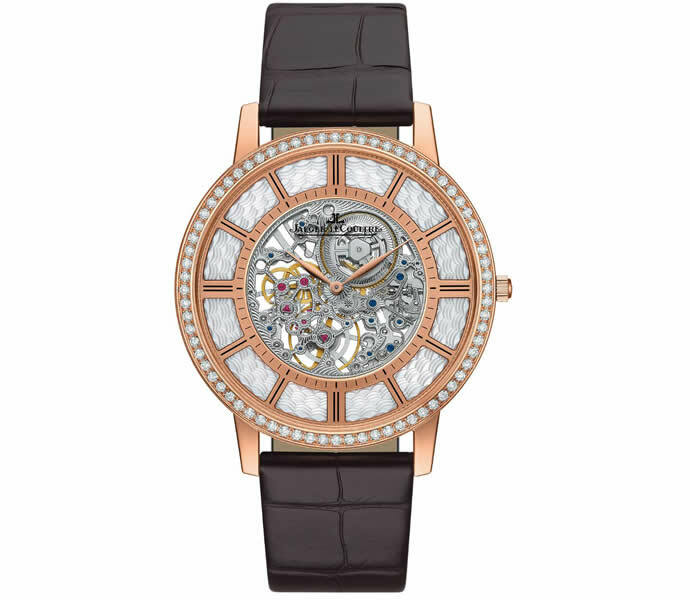 The watch comes with an 18kt white or rose-gold case that measures in at 38mm x 3.6mm or 4.7mm, for the diamond set version. 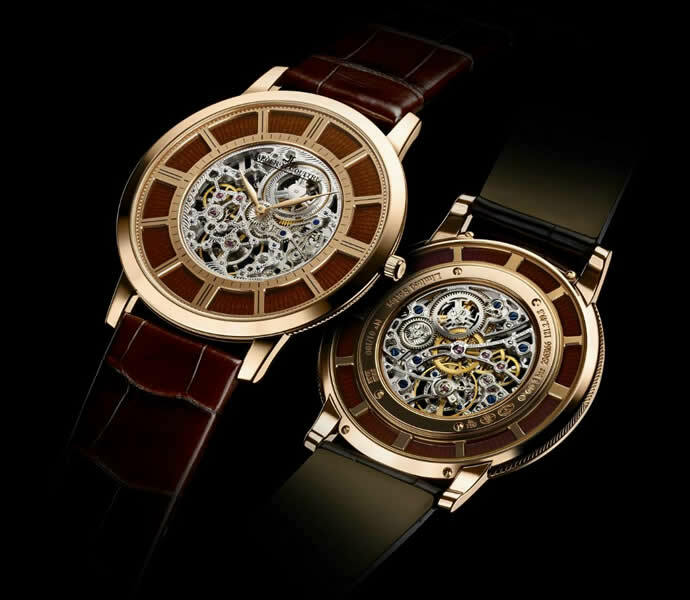 Available with black or brown alligator leather straps and gold pin buckles to match, the watch’s movement is just 1.85 millimetres thick. 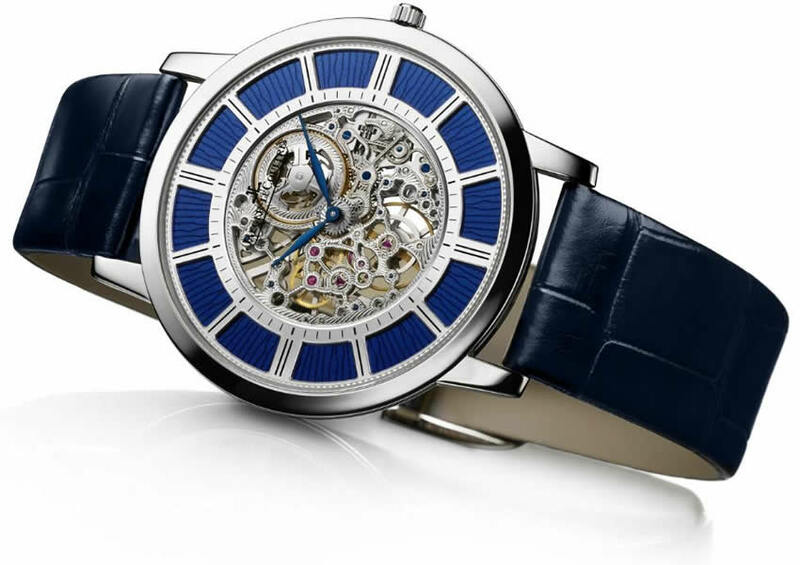 Simply put, the Jaeger-LeCoultre Master Ultra Thin Squelette watch is by far one of the best pieces of workmanship and art sprouting out of the horological realm.